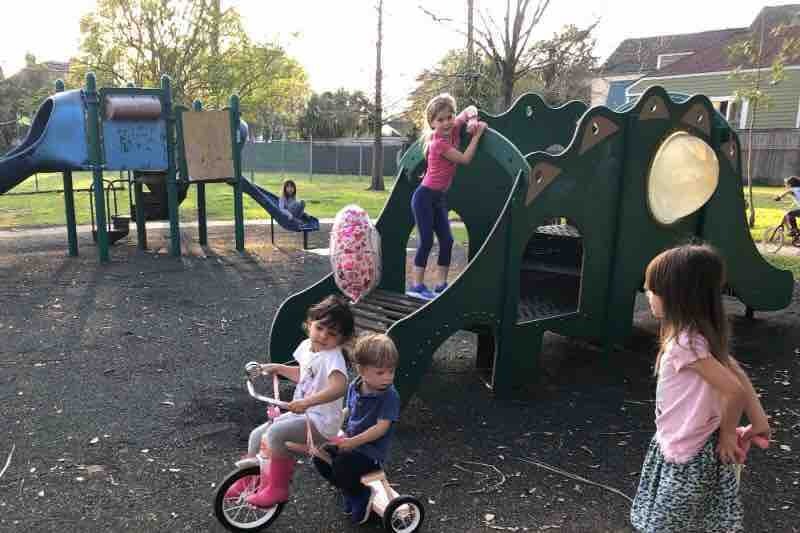 The goal of this fundraiser is to revitalize the worn down play space at Desmare Playground, and make it a truly welcoming area for children and families to enjoy. The park is used by many in our community despite its current dilapidated state- but our kids deserve better. 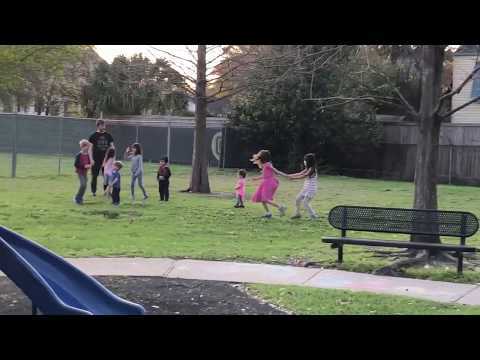 The park is located on the same block as Bricolage and Cabrini schools, and these students as well as neighborhood residents use the park frequently. The existing Henry Desmare Playground at the 3400 block of Esplanade is an opportunity to serve a new generation of children. This endeavor has been a long time coming. 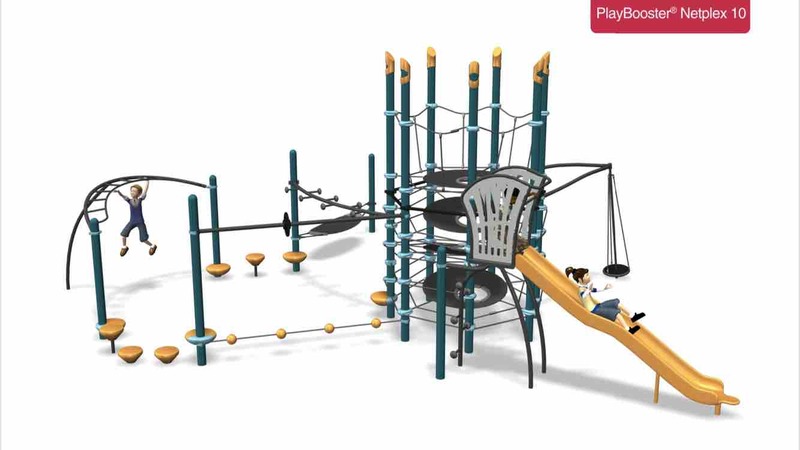 The last time Desmare Playground had any major updates was in the early 1990's to remove a burned down shelter and add play equipment for age 2-5. This equipment, and its crumbling safety surfacing, is still in use today and in need of repair. Over the last 5 years FSJNA (Faubourg St. John Neighborhood Association) has been working to achieve improvements with NORDC (New Orleans Recreation and Development Commission) but our efforts had been suspended by lack of funding and the need for remediation of lead found in the soil- until just recently. 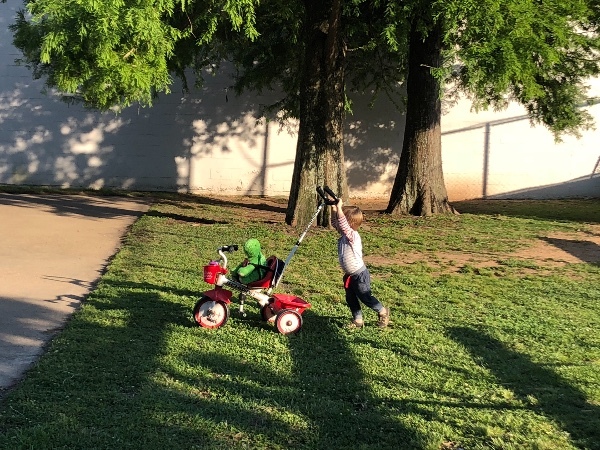 After the recent achievement of installing new swings and planting 11 new trees (including associated lead remediation), we are now hoping to continue the momentum forward. 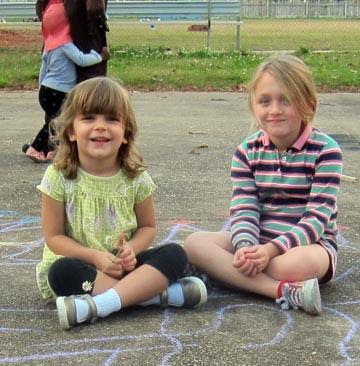 Our plan provides a maximum play experience for the kids with an eye towards easy maintenance. Goals are to enhance the worn-out equipment and surfacing, get new pieces for ages 5-12 kids to use, refocus the basketball halfcourt to be “little kid” friendly by painting a tricycle track, add a new exercise station for adults, replace damaged fencing, re-purpose space outside of the play equipment and ball field for family wellness as well as “kid-centric” neighborhood events (movie nights, baby play groups) and create an amazing small park environment. All new design features in the park will be ADA accessible. Bottom line, we want this playground to be a special place for children and parents in OUR community. We now want to move forward and be responsive to the needs of OUR neighborhood and its growing population of young families. 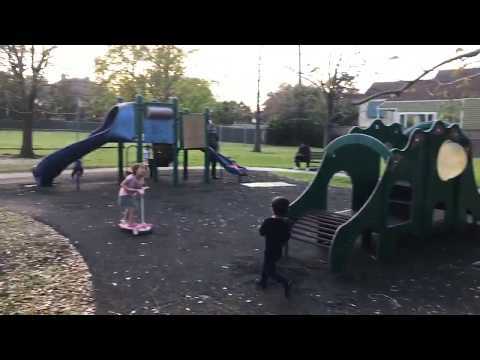 Phasing the playground will be implemented as FSJNA raises funds - and we hope YOU will be a part of these amazing changes taking place! 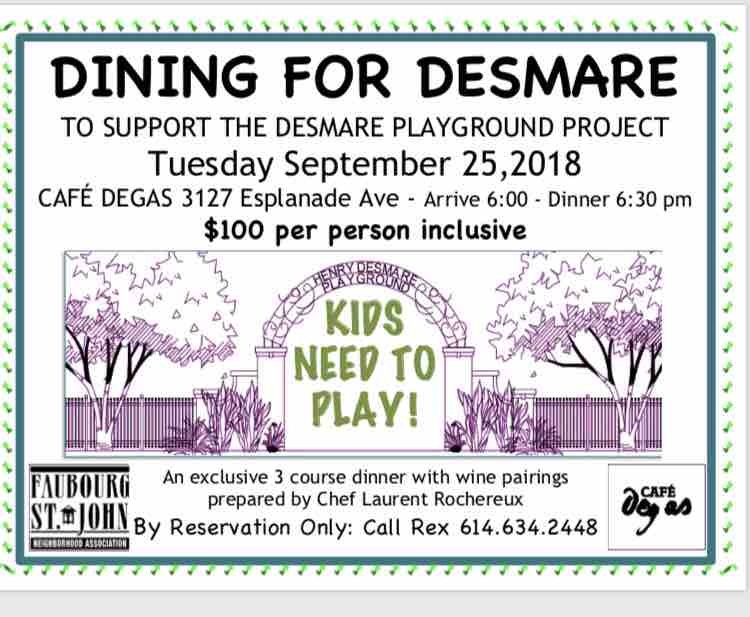 Join us for an amazing evening with friends and neighbors at Cafe Degas to benefit Desmare Playground! There will be a 3 course menu with wine pairings. Entree choices include your choice of rabbit, gulf fish or vegetarian (by special request). Book your spot today! Join for an evening at Cafe Degas!